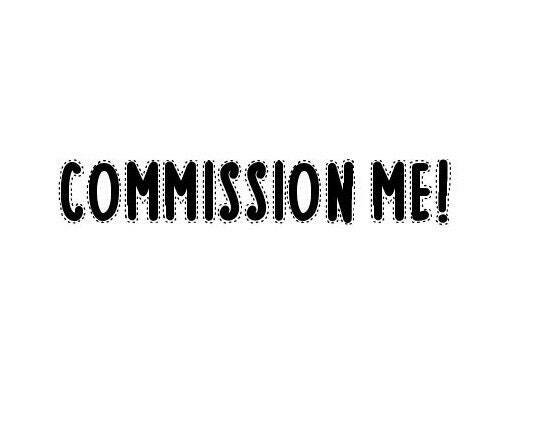 If you would like either a 2D or 3D commission from me, here's your opportunity! I can make a little goddess just for you, or some Venus-inspired jewellery to go with your favourite outfit. Prices for commissions start at £30, and if I need to increase that (after discussion with you) any extra amount will be payable via PayPal. Message me for any further details! NB: To keep workload manageable, I will have a max of ten commissions on at any one time.